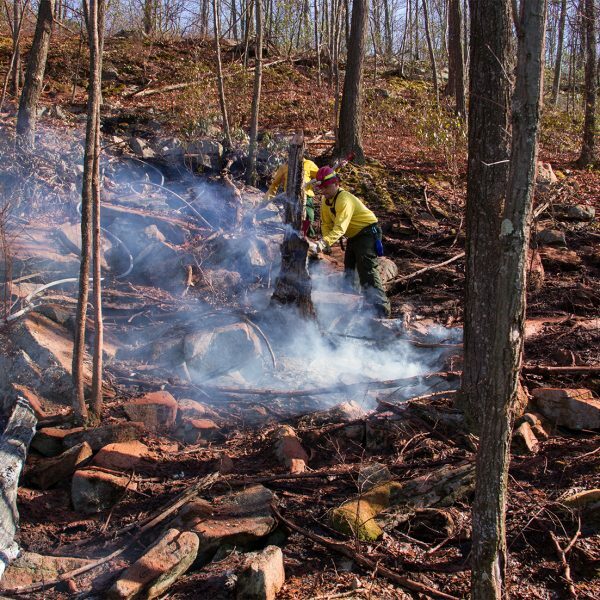 FireIce 561 is the only fire chemical available that can be used as both a suppressant and a retardant, and is fully qualified on the United States Forest Service (USFS) Qualified Products List. 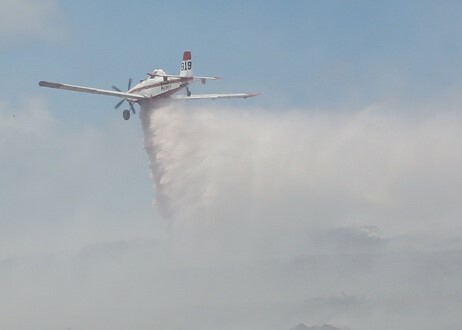 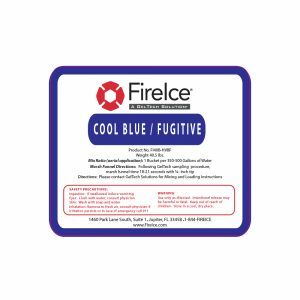 FireIce 561 is recommended for direct attack operations in airtanker and helicopter applications where colorant is not required, or in particularly sensitive ecosystems where only water is traditionally applied. 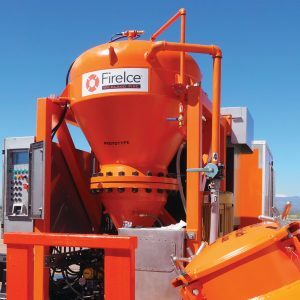 FireIce 561 knocks down fire with no re-ignition, adhering to burning material, suffocating fire and breaking the fire triangle on two sides. 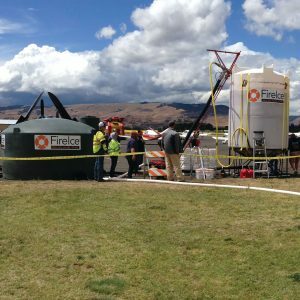 FireIce 561 has been shown to withstand heat up to 5,000° F as a retardant, giving it durability that no other fire chemical can provide. 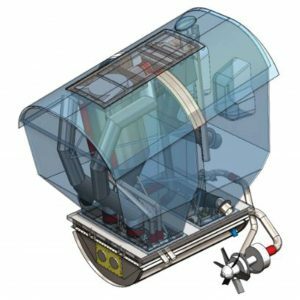 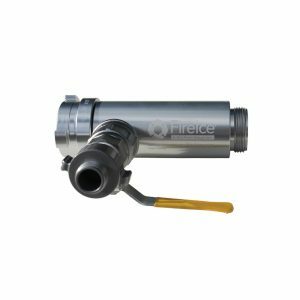 FireIce 561 is a force multiplier, allowing engines to stretch a limited water supply for a much longer period of time. 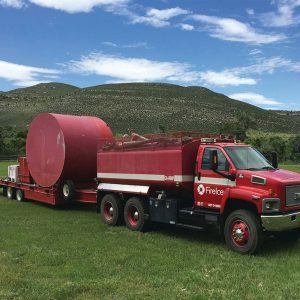 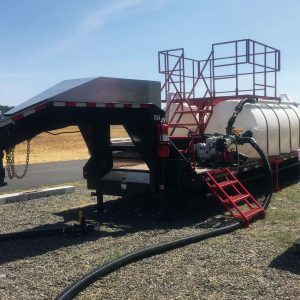 FireIce 561 is also utilized by wildland firefighting agencies to protect a broad range of infrastructure and values at risk in wildland and municipal fire operations. 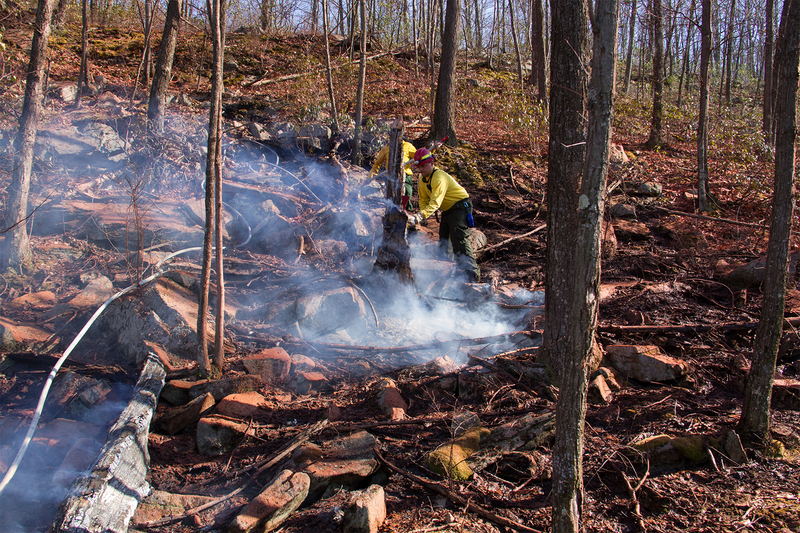 FireIce 561 can help to mitigate the risk in prescribed burning operations, and is used by insurance companies to protect homes threatened by wildland fire. 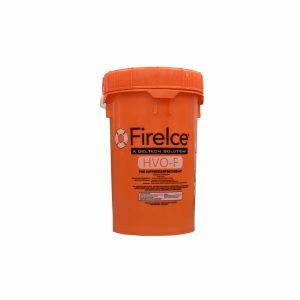 FireIce 561 is environmentally friendly, and is safe to use around sensitive aquatic and terrestrial ecosystems. 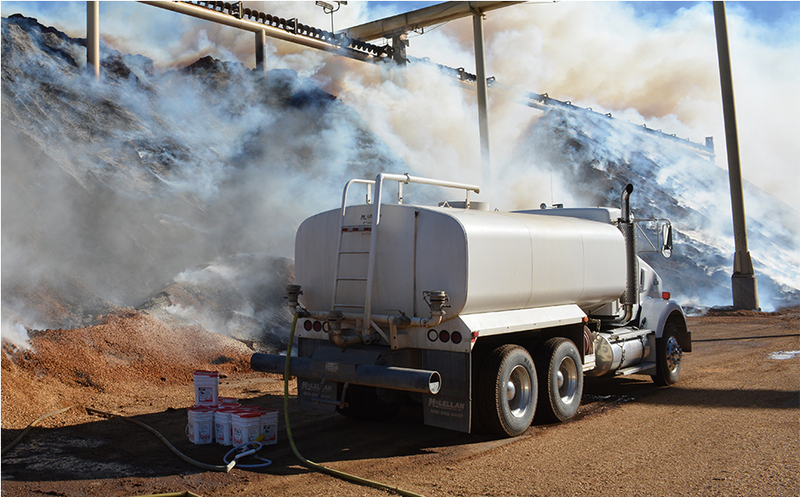 The polymer ingredient breaks down naturally in the environment over time and with UV exposure. 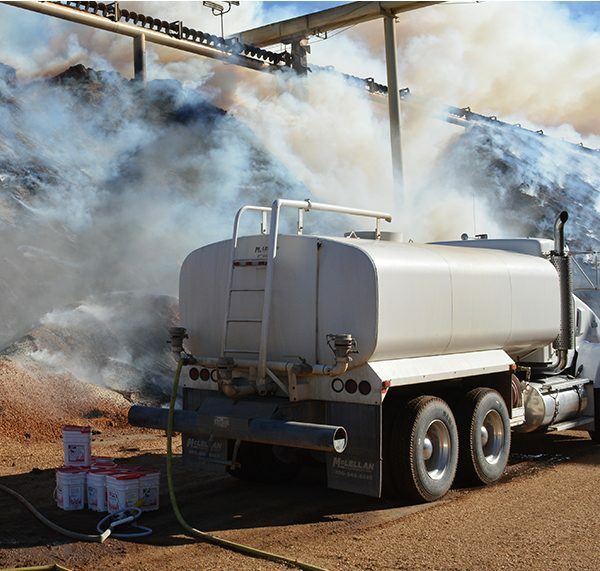 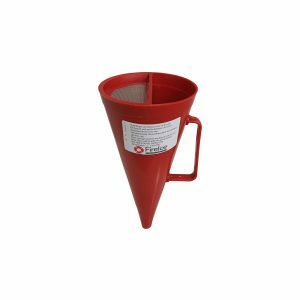 FireIce 561 is safe for use with all pumps and firefighting equipment. 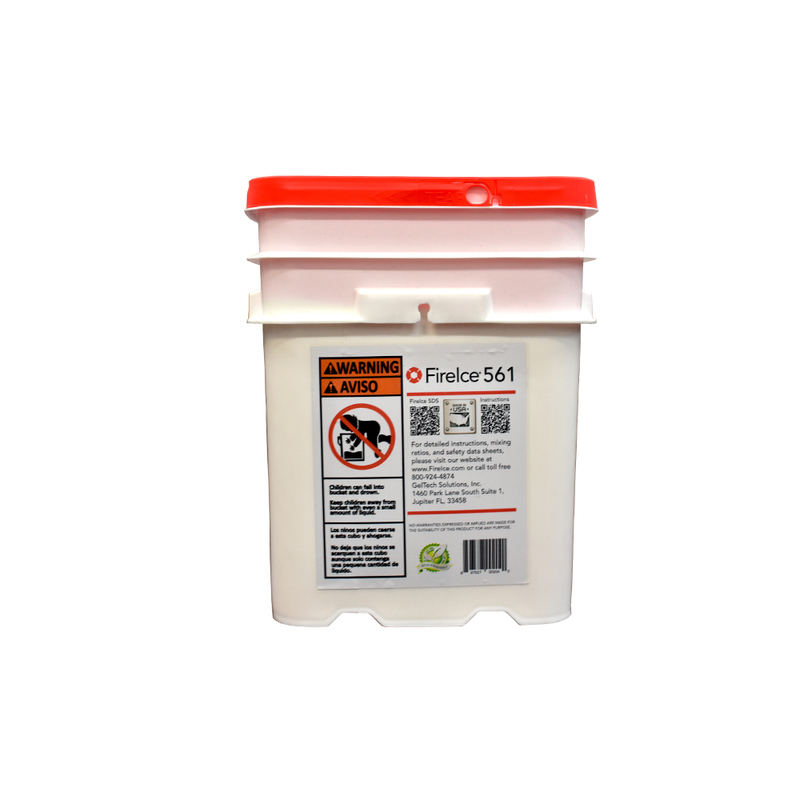 When batch mixed, the product is safe to leave in tanks and will not fall out of suspension. 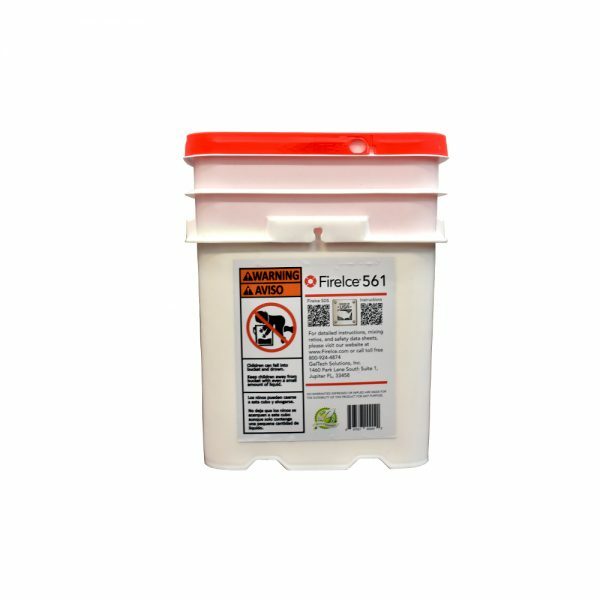 FireIce 561 is easy to clean up with plain water, and does not require any specialized chemicals or equipment.